One of several clean , inspected and loaded SUV's we have available!!!!!! 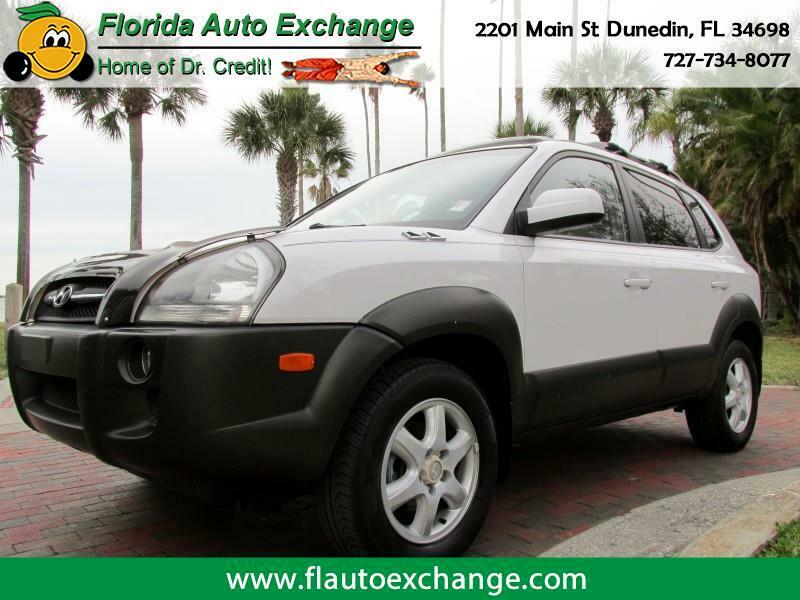 This Hyundai Tuscon has leather interior, heated seats, sunroof, power windows, locks, mirrors, cruise, tilt and more with finance options for EVERYONE!!!!!!!!!!! !